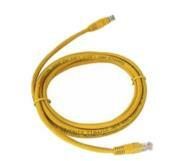 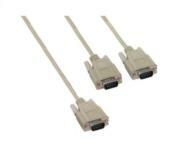 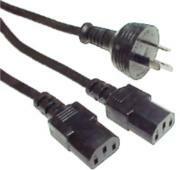 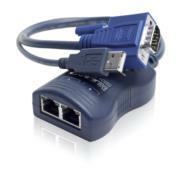 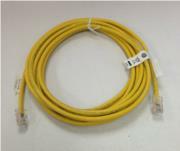 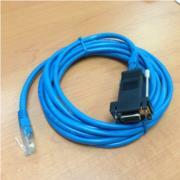 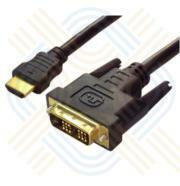 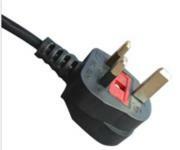 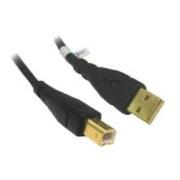 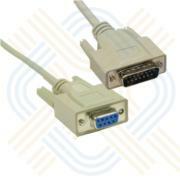 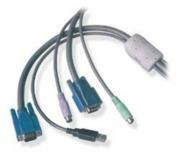 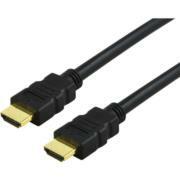 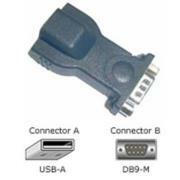 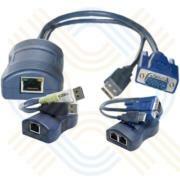 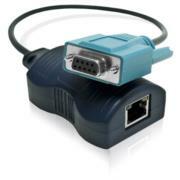 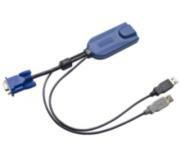 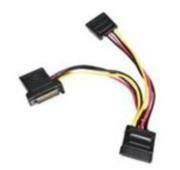 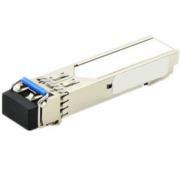 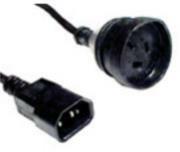 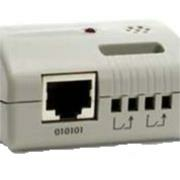 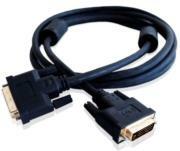 This category contains a range of computer cables and accessories, including KVM cables, USB cables, network and fibre cables. 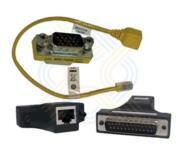 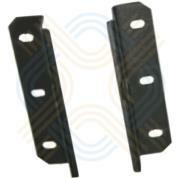 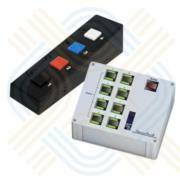 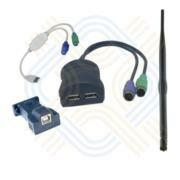 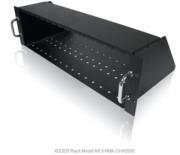 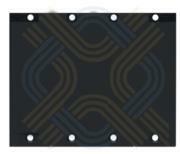 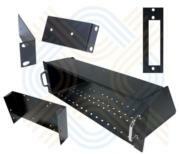 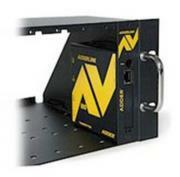 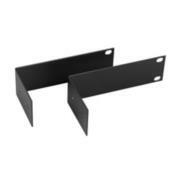 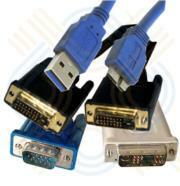 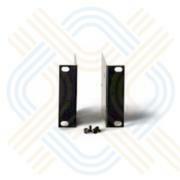 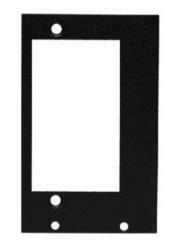 There is also a range of KVM accessories, including rack mount kits, KVM remote controls. 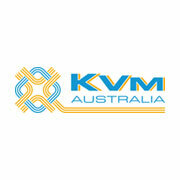 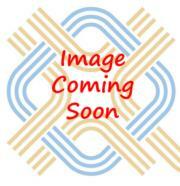 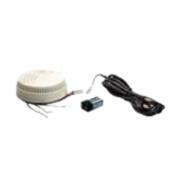 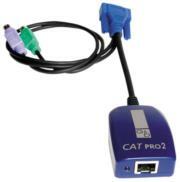 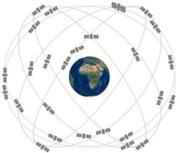 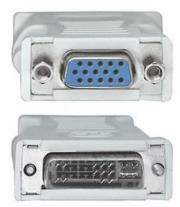 IT also lists the range of Globalsat GPS products that are available through KVM Australia. 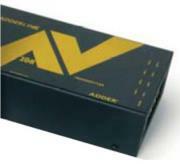 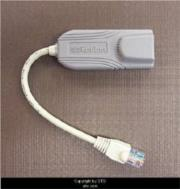 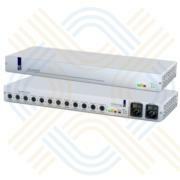 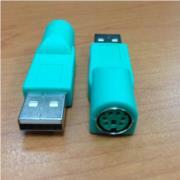 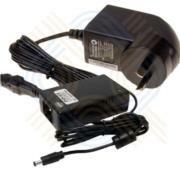 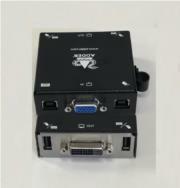 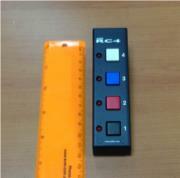 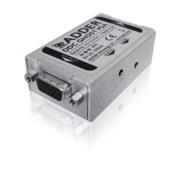 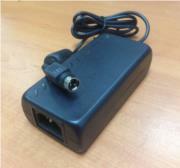 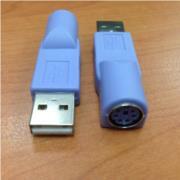 Adder 5.3V 2.35A 10W Power pack for Adder ALAV Digital Signage range of products.